Wayne County residents can help protect the environment by properly disposing of household hazardous waste at the inaugural Household Hazardous Waste Collection Saturday, July 21 at the Detroit City Airport (11449 Conner Street) from 8-2 p.m. Attendees are able to come as early as 7:30. The Wayne County Department of Public Services Land Resource Management Division will host the event and four others around the county. Types of items collected for recycling and proper disposal are: flat screen monitors, household paints, medicine (non-controlled substances only), automotive batteries, nail polish, lawn chemicals, Antifreeze, fire extinguishers, cellphones, and much more. An expert will be on hand to talk about the importance of proper disposal and how items we use every day can pollute landfills and waterways when not properly disposed. This vital program is designed to prevent unwanted household chemicals from being disposed in landfills or into the waterways. 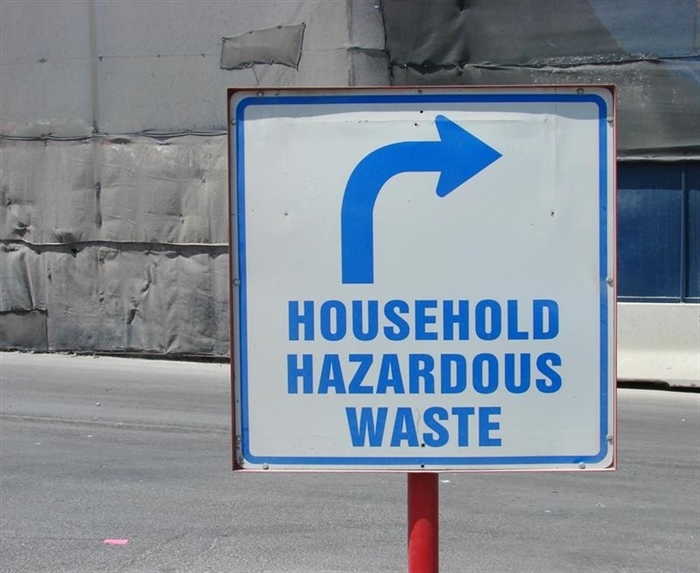 Last year, more than 900,000 pounds of household hazardous waste was properly disposed or recycled through the program. Although this program has been operating for a few years, this is the first time the county has hosted a collection in the city of Detroit. Only household generated products from Wayne County residents will be accepted. Items that will not be accepted include: commercial waste, industrial waste, radioactive material, explosives, ammunition, 55-gallon drums, household trash, refrigerators, microwaves or other appliances, tires, yard waste, roofing shingles, and concrete. For information on how to dispose of these items, please contact the Wayne County Resource Recovery Coordinator at 734-326-3936. The Land Resources Management Division (LRMD) is a division of the Department of Public Services. The division prevents contamination, soil erosion, and stream sedimentation. It is also responsible for solid waste management planning, resource recovery, and the regulation of solid waste facilities. LRMD completes over 300 landfill inspections year and reviews plans for new construction to ensure that distributed soil does not pollute waterways.